For those interested in using the Margaret Livensparger Theater for outside-of-school performances and / or events, please directly refer to Theater Manager Jeff Miller.  The Holt High School Theater Program works specifically towards the students, parents, and staff who participate in school-related musicals / plays, not for community scheduling. Please refer to our official website email concerning school-related activities.